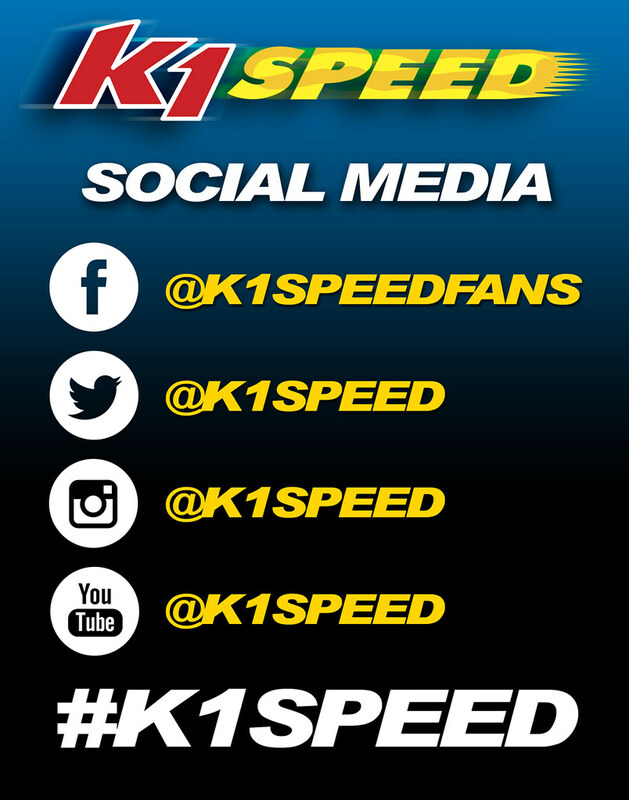 Stay connected with K1 Speed! K1 Speed has grown a lot in the past few years due to our amazing fans and followers. As we continue to grow we can now be found on many of the Social Media Platforms.